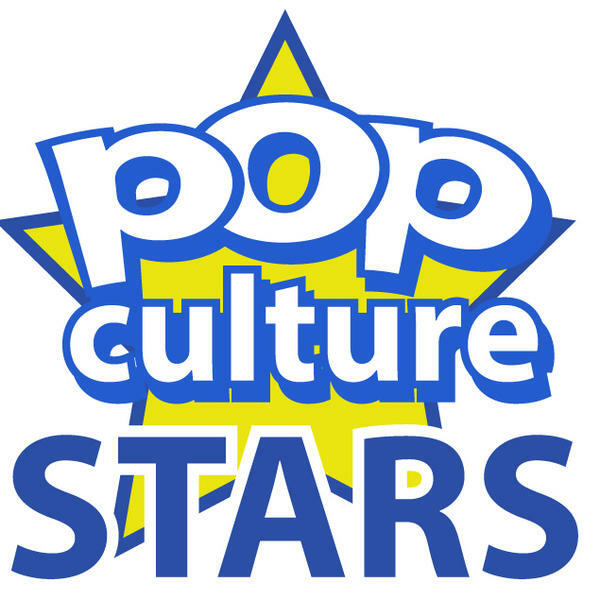 Join Dr. John, Papa Stro Maestro, Dave Atwell and Gregbo as we talk about pop culture with Jay Seals from Tennessee. A long time friend of Dr. John's, Jay has been involved in the entertainment and pop culture world his entire life. This one will be intersting!